Global Distribution system or GDS has become the backbone of the airline reservation engine and holds an eminent place in the airline industry. Global distribution systems are consolidators / aggregators and provide booking reservation software to travel agencies. Travel service booking includes airline booking, hotel booking and car rental booking. GDS system more than a booking tool, it is regarded as the communication channel and consolidator. GDS is the computer reservation system that was introduced in the early 70s and was specifically meant for the Airline industry and was later extended to the travel agents. Through the implementation of Global Distribution system, the user can make airline bookings from different providers or different airlines. The GDS systems also form the back-end process for majority of the internet based travel services. There are certain names which have made a mark in the world of GDS. Some of them are Travelport, Worldspan, Galileo, THOR, Sabre, Amadeus and Abacus. Travel port is regarded as one of the largest GDS system in the world. 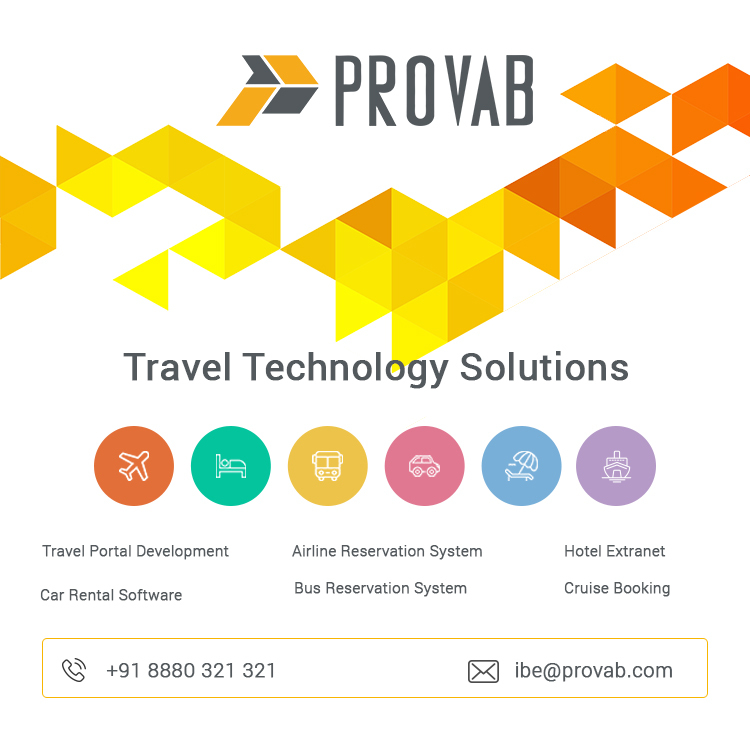 Travelport is a combination of traditional and online travel distribution system, empowering the travel agents working towards airline booking. 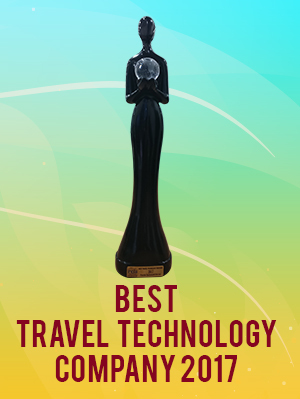 Worldspan is the technological leader in the web based travel e-commerce, which offers solution for all the sectors of travel business and airline booking is their foremost priority. The global travel distribution and transaction is effectively processed with the first fares of the airline industry, pricing, shopping and the technologies related to the booking of the airline tickets. It is the largest provider of travel content and is a technological leader which has been serving the travel companies across the globe. The elements of global distribution service and partnership commitment has helped the airline industry to reduce the cost related to business operation and at the same time increase the revenue and efficiency. Sabre came into existence for improving the booking reservation system for American Airlines. Before Sabre was introduced, the airline industry was facing issues with the manual system of airline booking and the increasing number of the passengers with each passing year. Sabre transformed the way in which airline booking was made and the whole system became online. Amadeus is known to be the leading transaction processor for the travel and tourism industry on a global level. It forms a world wide network, which connects the travel providers and travel through a platform which is highly effective. Abacus is the leading provider of travel solution in Asia. The fusion of end-end technology helped in the creation of solution portfolio driven by the insight of how the airline industry works. The airline booking system early was totally manual and you had to visit a travel agent to confirm a seat in a particular airline. The travel agent will have the information regarding a single or at the maximum two airline companies and you would have to manage with them. The travel agent could not provide you with the choice of choosing the airline depending on the cost or choose the seat after looking at the seat map. Introduction of the GDS system has made the process of travel booking much easier, as you can now compare the airlines, their service, ticket availability and cost of the air ticket and proceed with the booking. GDS system is a way of “direct connect” which forms a part of the pro-consumer enhancement and the related financial motive of eliminating the middle man. The Airline loads information into the GDS system, which is used as a one stop shop for providing flight information to the clients. This is a way of eliminating the middleman from the transaction and eliminating the option of sharing profit with the middleman.